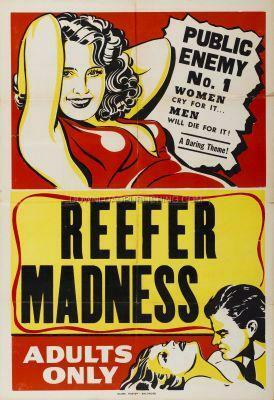 A fictionalized and exaggerated tale of the horrors of Marijuana use made to scare people into not trying it. Three drug dealers lead teenagers to become addicted to "Reefer" by throwing wild parties and listening to Jazz music. Production Company: G and H Production.